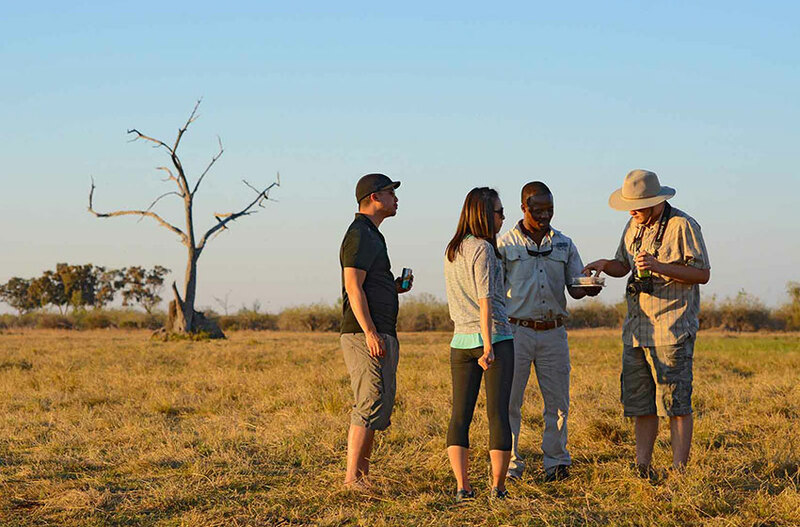 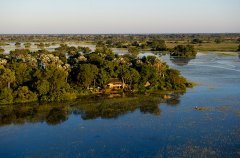 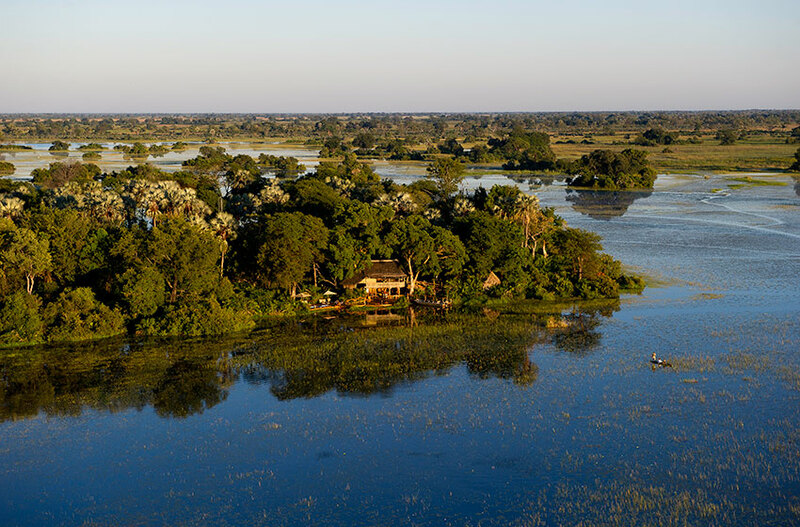 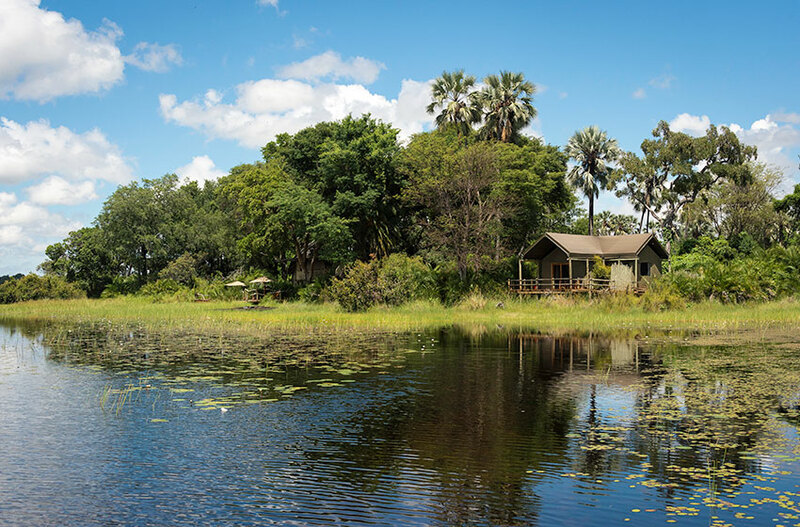 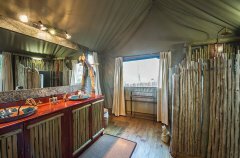 Being a ‘water camp,’ Jacana Camp offers primarily water activities with game drives during the summer months – dependent on water levels and time of year. 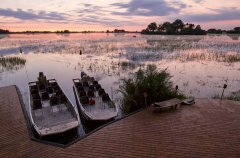 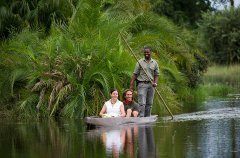 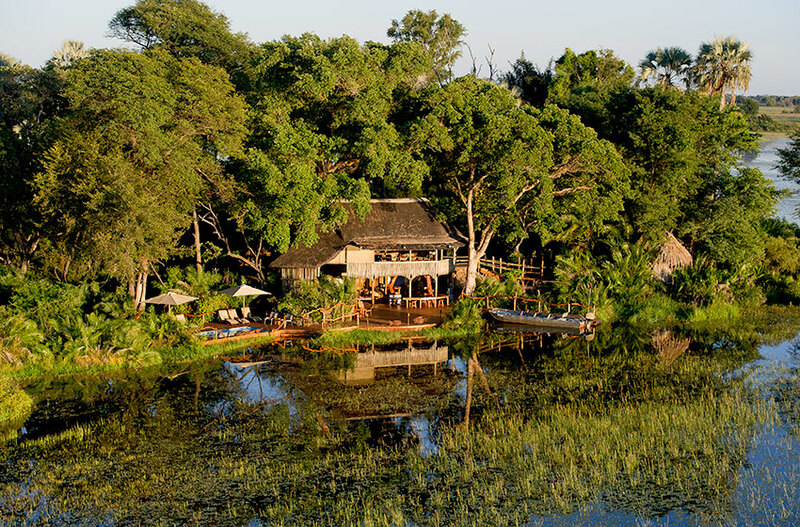 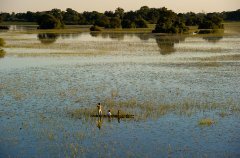 Glide seamlessly along the waterways of Jacana in a mokoro (a traditional dug-out canoe and spot some of the small fascinating creatures of the Delta – maybe even hippo and crocodile – as well as the wealth of waterbirds of the region. 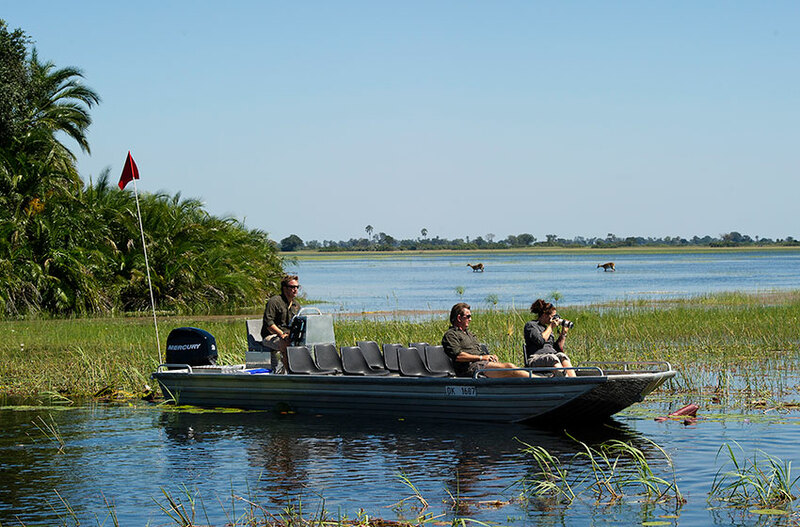 Trips in 12-seater and 7-seater boats in the waterways to the east of camp allow for good game viewing in the channels further away. 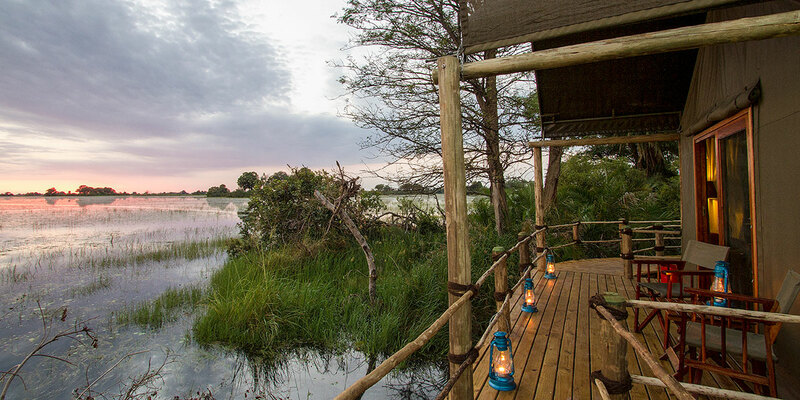 Land-based game drives are offered when the inundation levels are lower, typically in the summer months. 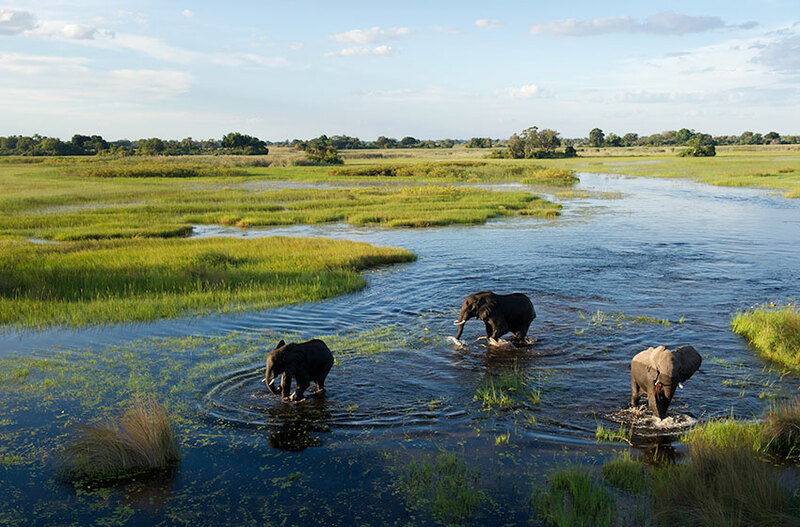 These drives reveal the likes of elephant, zebra and other plains game, and potentially the predators of the region. Our open 4x4 Land Rovers, each accommodate a maximum of seven guests, thus allowing each guest a ‘window’ seat. 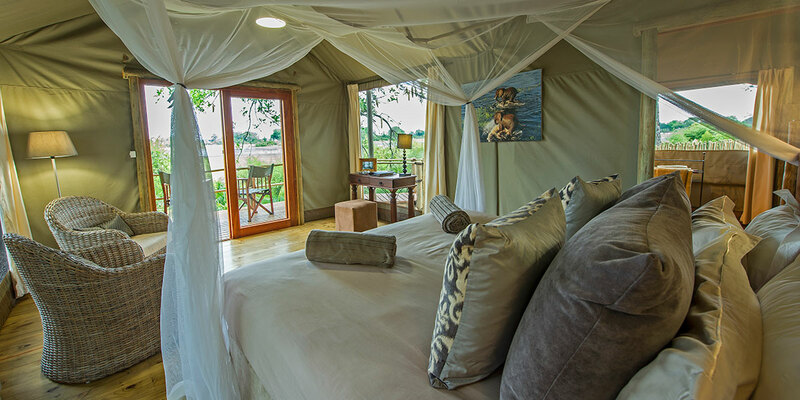 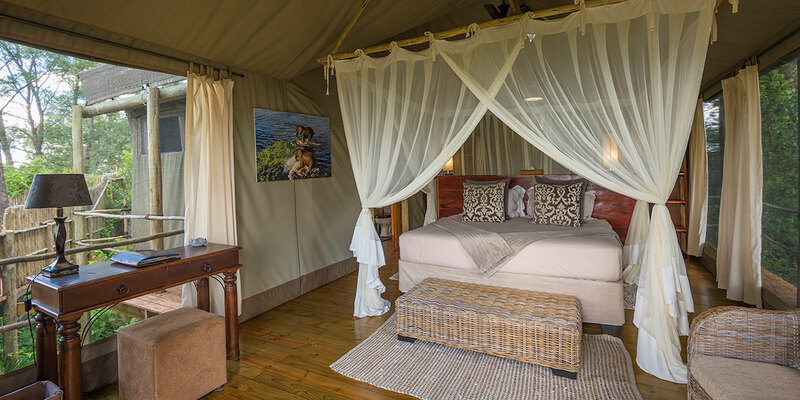 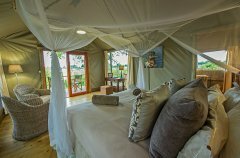 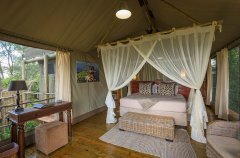 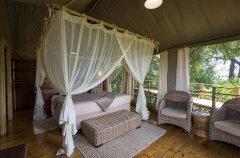 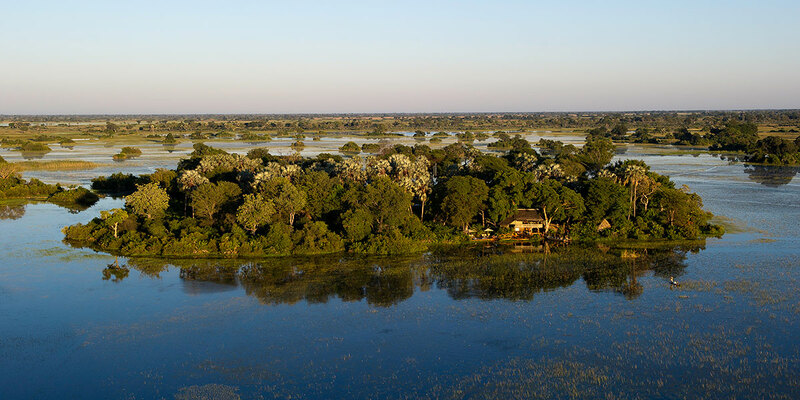 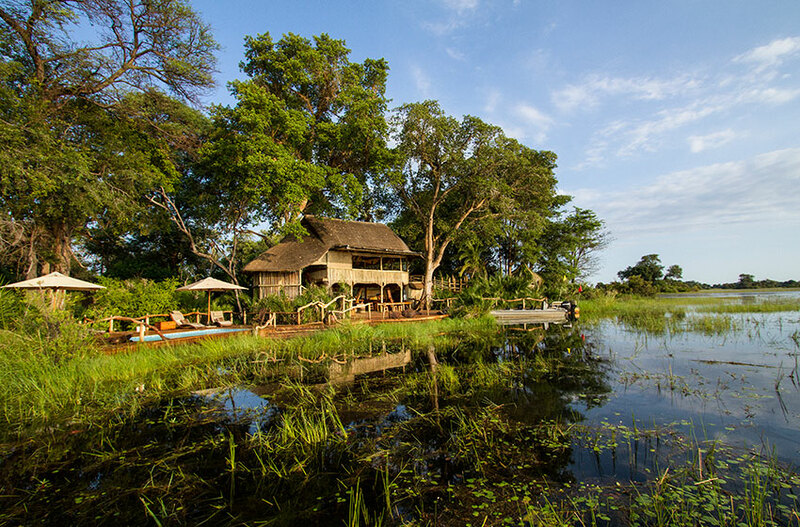 Jacana Camp is set in the Jao Concession, a true wetland area, ideal for the rare sitatunga and abundant red lechwe. 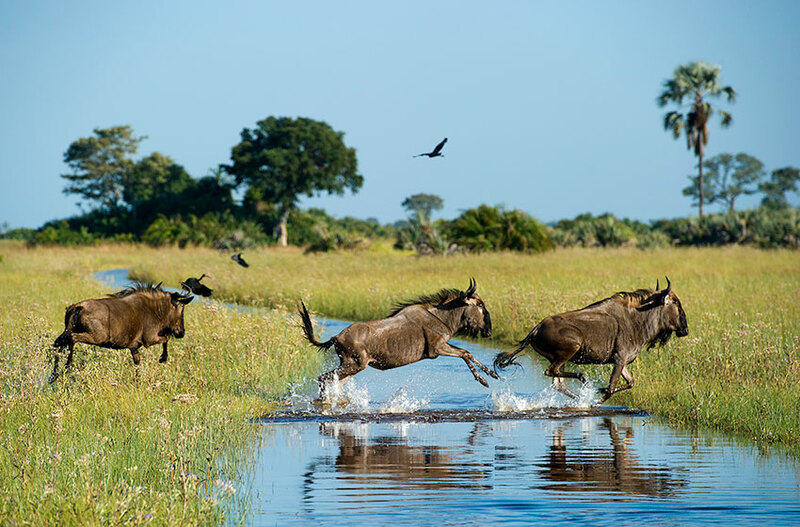 In the summer months when the inundation has receded, lechwe, tsessebe and elephantare prevalent, while lion, and occasionally leopard, may be seen. 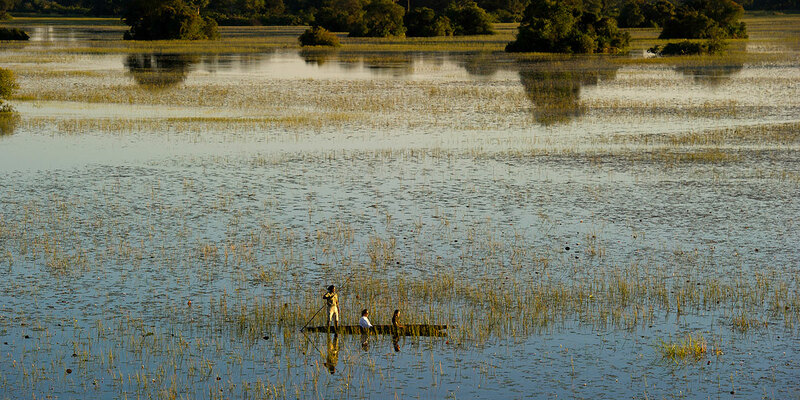 Wildlife concentrations in this area of the Delta depend on water flow and volume, changing from season to season. 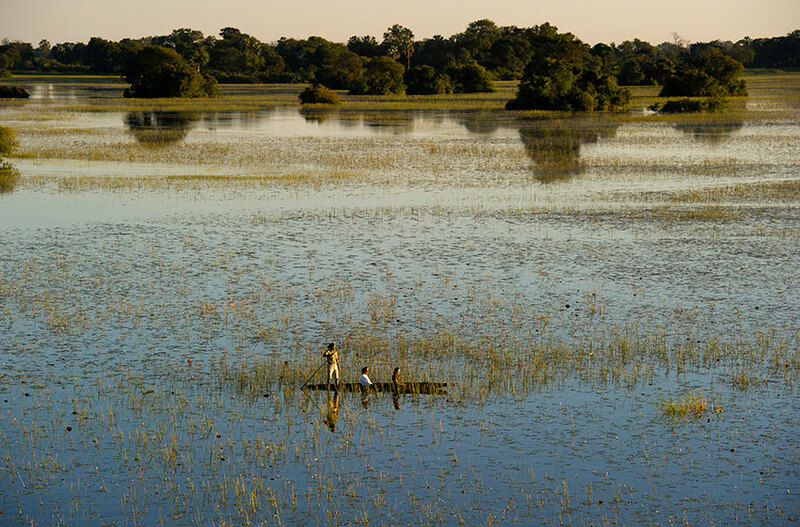 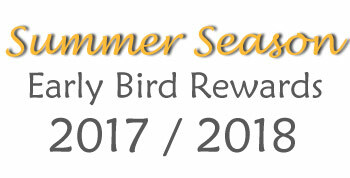 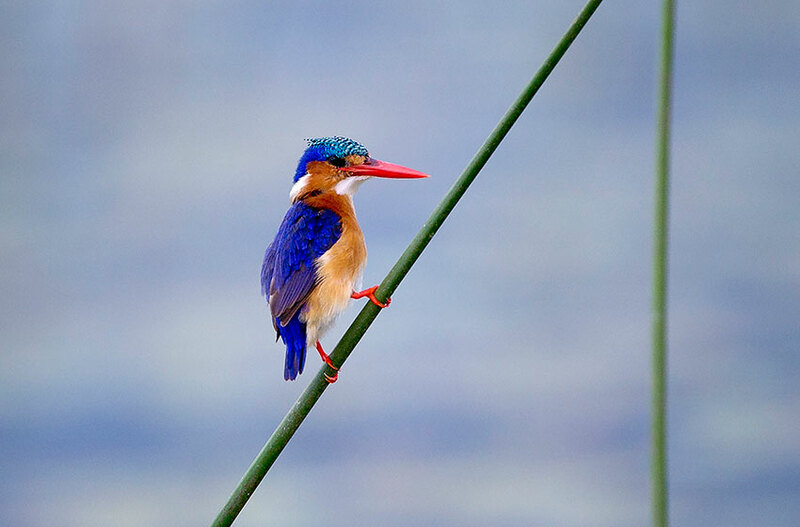 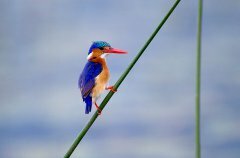 Birdlife is abundant; enthusiasts can spot Pel's fishing-owl as well as African and lesser jacanas and other Okavango specials such as slaty egret and African pygmy-goose. 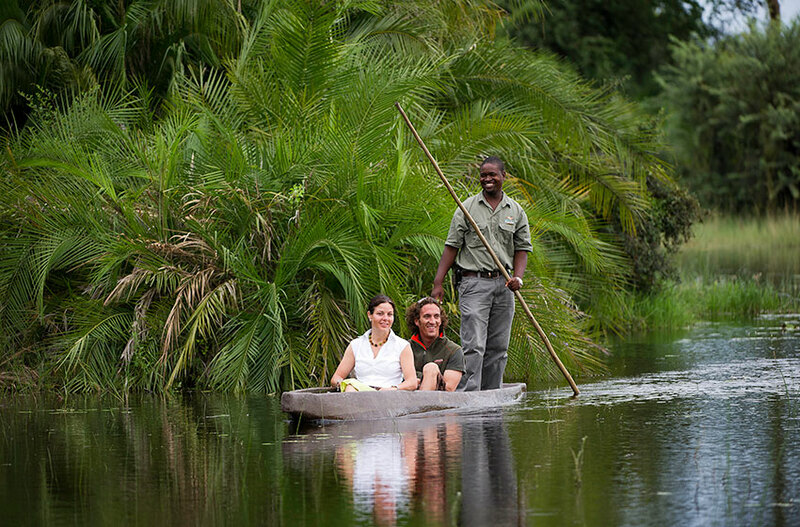 View Delta life, from mammals to birds to reed frogs, while on a traditional mokoro – Africa’s dugout canoe. 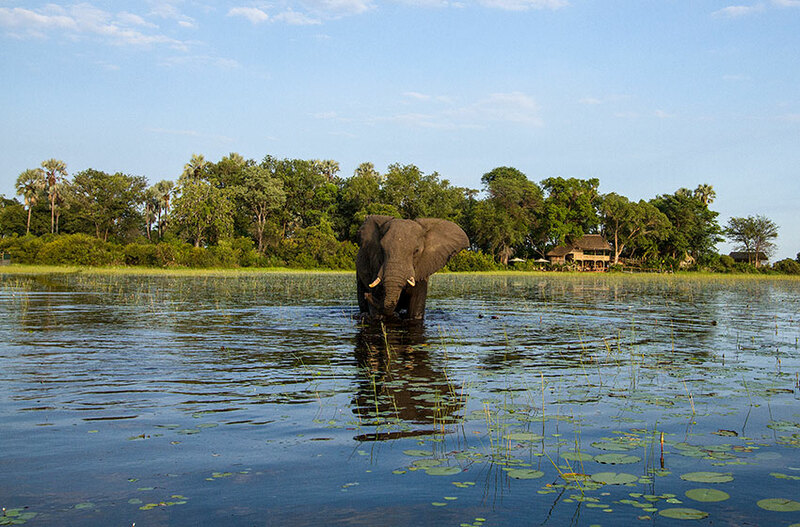 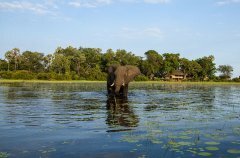 Watch elephant or hippo wallowing in the cool waters from the decks of camp. 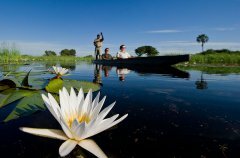 Catch and release a fish on a fishing expedition – or just marvel at the waterlilies around you. 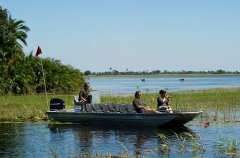 Boat further afield along the wider channels to see crocodile, waterfowl or the rare spotted-necked otter. 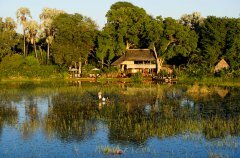 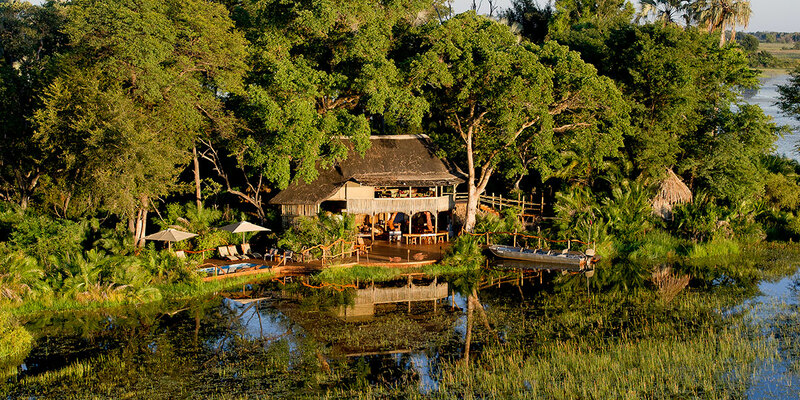 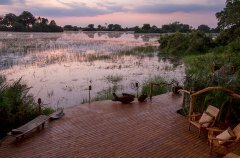 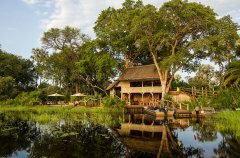 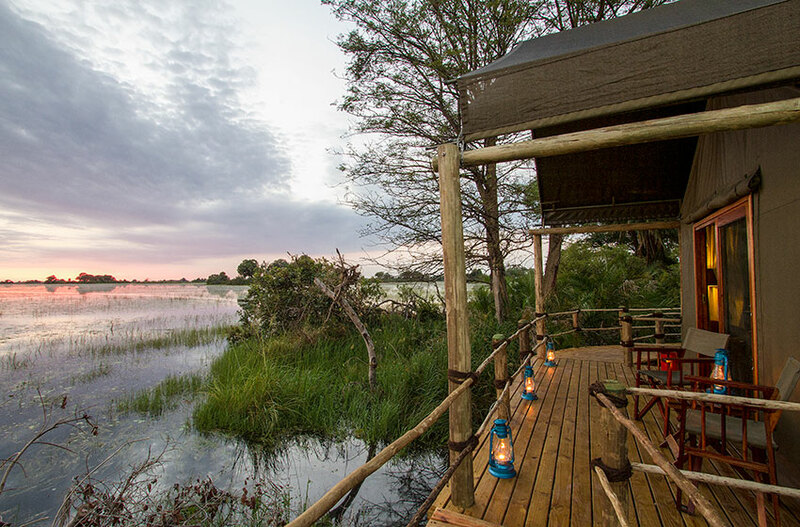 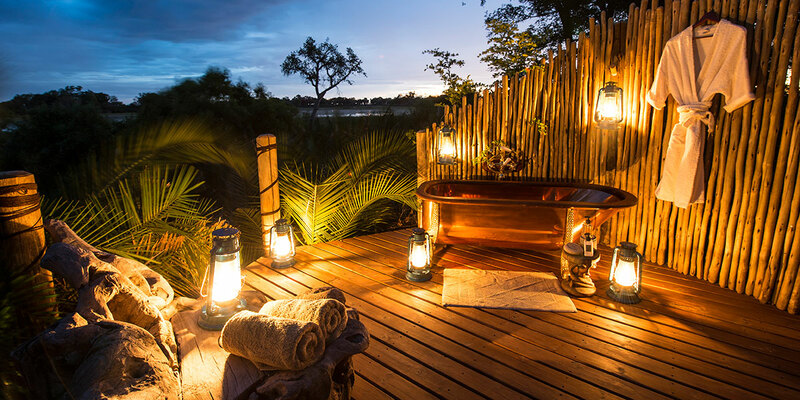 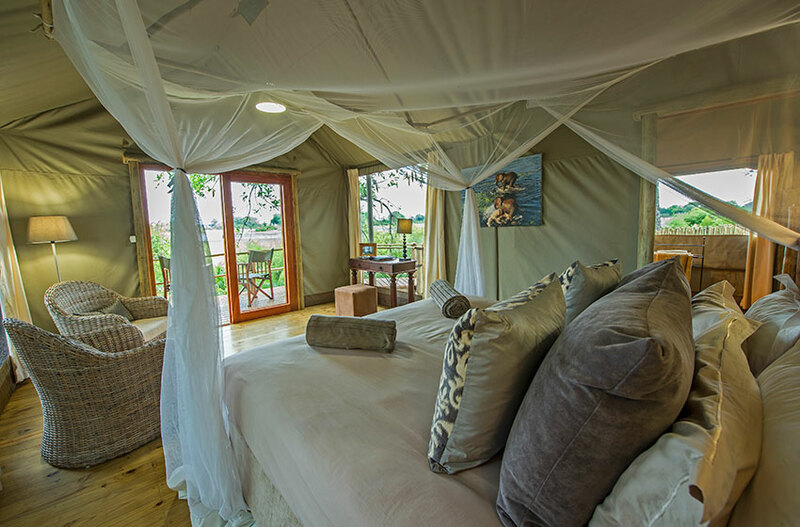 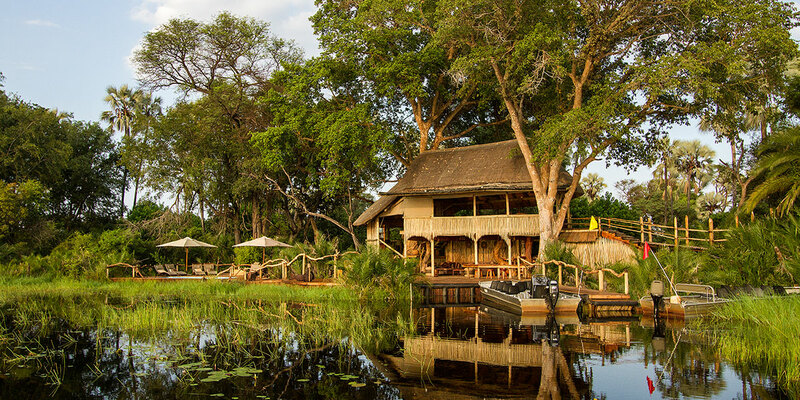 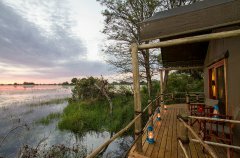 Enjoy Okavango island living on the deck or in the camp's plunge pool. 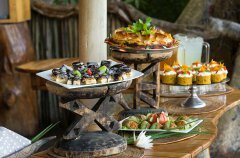 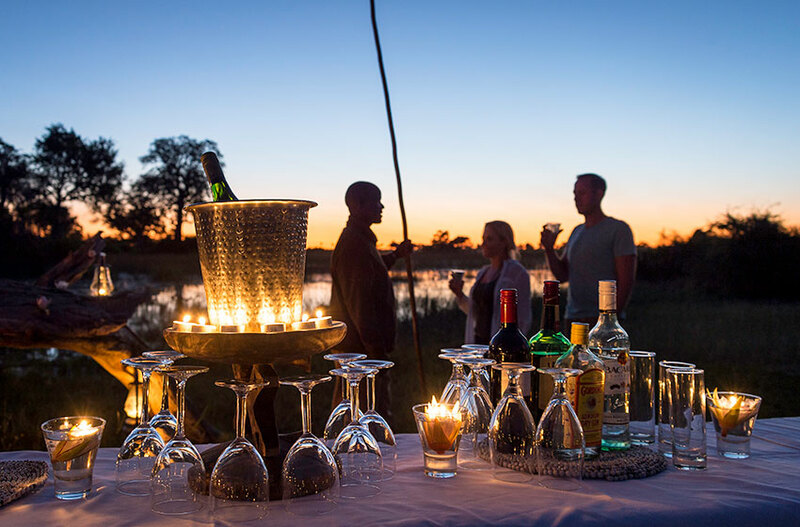 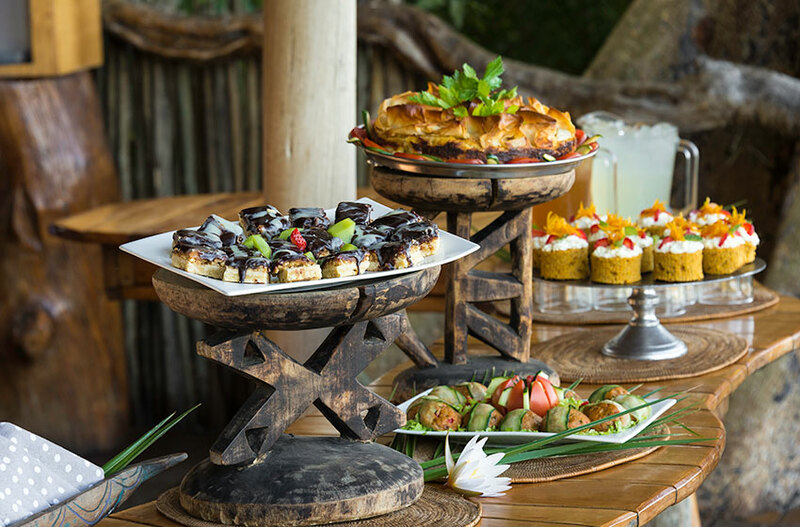 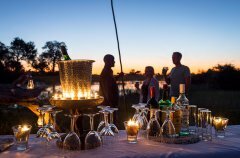 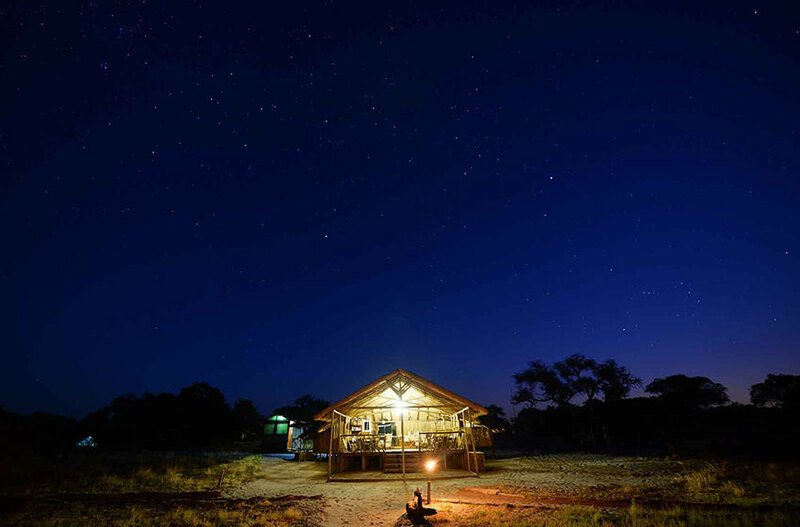 Eat your evening meal outdoors with convivial companions under abundant African stars. 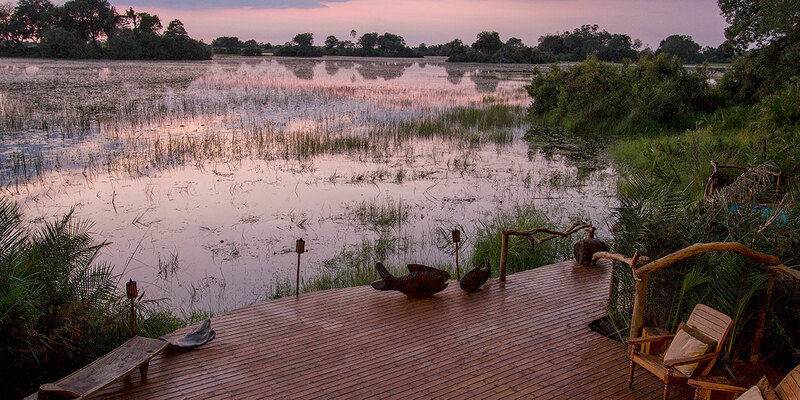 Spend an afternoon birding from a mokoro, including the chance to see the ‘special’ Pel’s fishing-owl. 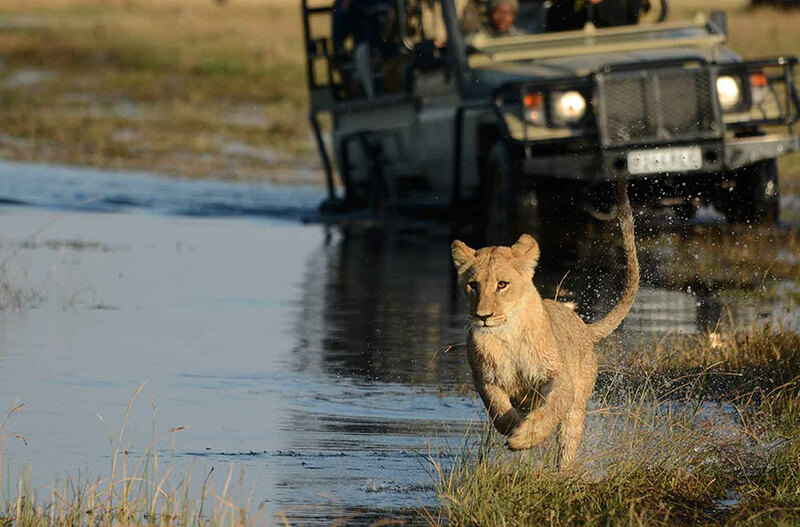 During the summer months, take a game drive in a Land Rover to spot mammals and birds, predator and prey. 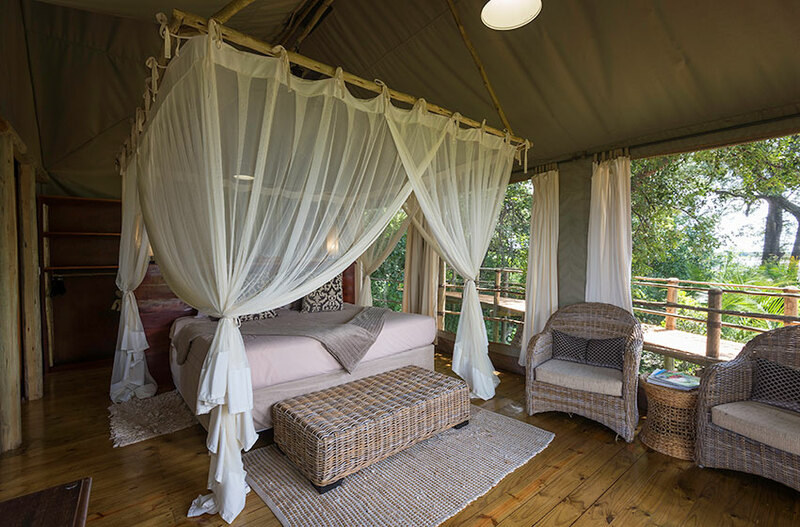 Relax in one of the platform hides on afternoon and watch the wildlife from above.